​In between contests, filming video parts, and making wakeboarding look unreal, Nautique rider J.D. Webb travels the globe putting smiles on faces and sharing his passion for wakeboarding with as many people as he can. 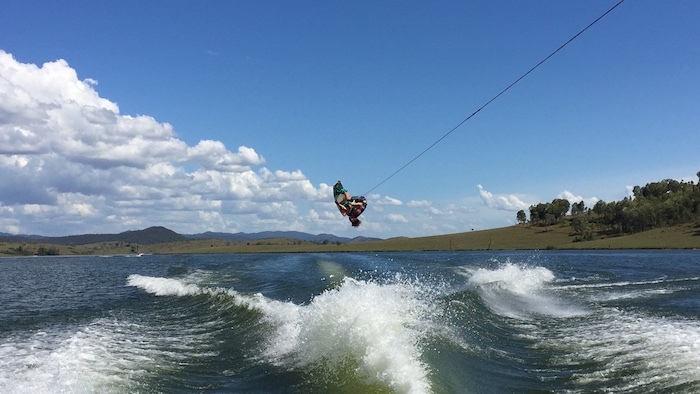 To kick off 2016, he joined Nautique Central on the Gold Coast of Australia to do what he does best on the waters of Somerset Dam, in Queensland, Australia. After what turned out to be yet another epic adventure living the Nautique life around the world, J.D. checked in to give us a glimpse into how they do it down under. When I received the call that I was headed to Australia for a trip with Nautique Central, I have to say I was beyond excited. I ended up leaving on the 1st of January and was able to meet up with my roommate BP to get some surfing in at the world famous breaks on Australia’s Gold Coast to shake off the jet lag. Then I met up with the crew from Nautique Central and headed up to another rad spot. When these guys do something they do it BIG, and I had no idea what I was in for! We drove a couple hours outside of the Gold Coast to Somerset Dam for some demos and riding with the customers of Nautique Central. 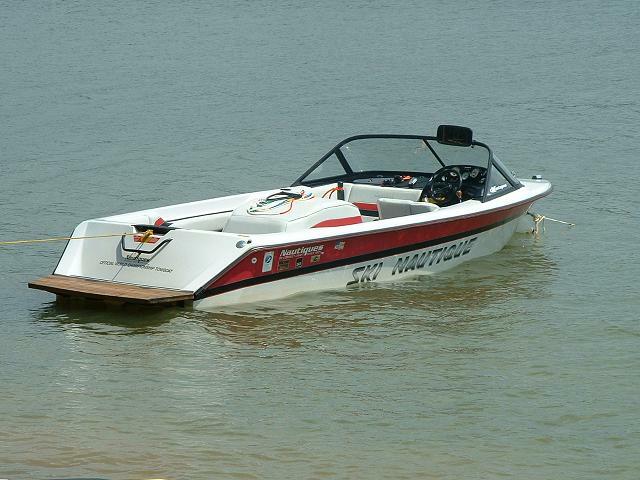 There were Nautique’s everywhere and the Nautique Central G23 wake was macking! 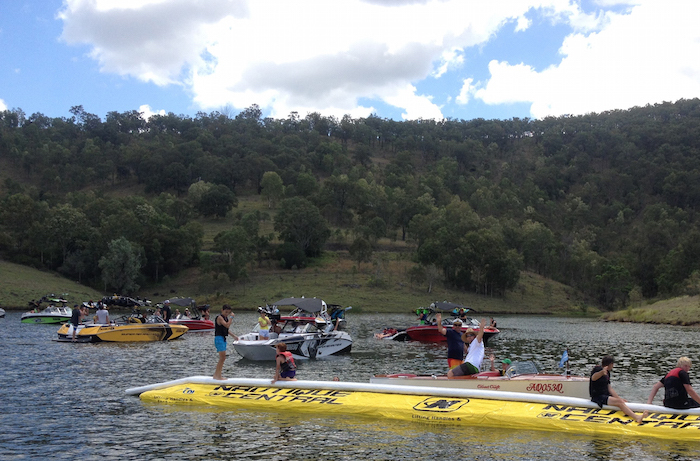 It was awesome to see everyone so stoked about Nautique and being out on the water. I got to ride with families from all around the Gold Coast and it’s just always amazing that wherever I go the passion for our Nautique lifestyle brings everyone together to have a great time. That’s what it’s all about! The fun on the water was only the beginning. Instead of keeping it to traditional accommodations we went glamping (glamorous camping) on the Booby’s (Owners of Nautique Central) property, which was right down the road. So after we spent the day on the water we got to come back and ride dirt bikes, 4-wheelers, and shoot clay pigeons; what more could you ask for! We would have a great feed and sit by the fire with some of the customers reminiscing about all the good times on the water that day.